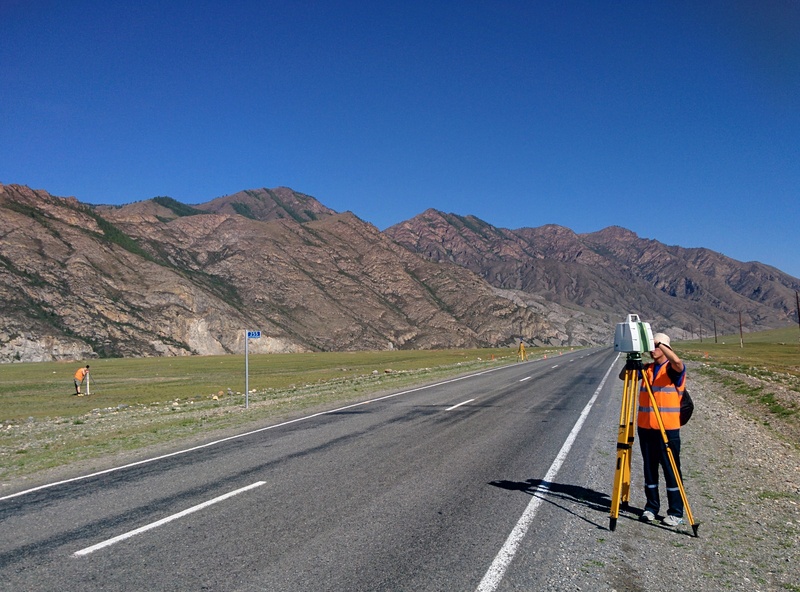 The results of land surveying are widely used in the construction and operation of transport facilities. 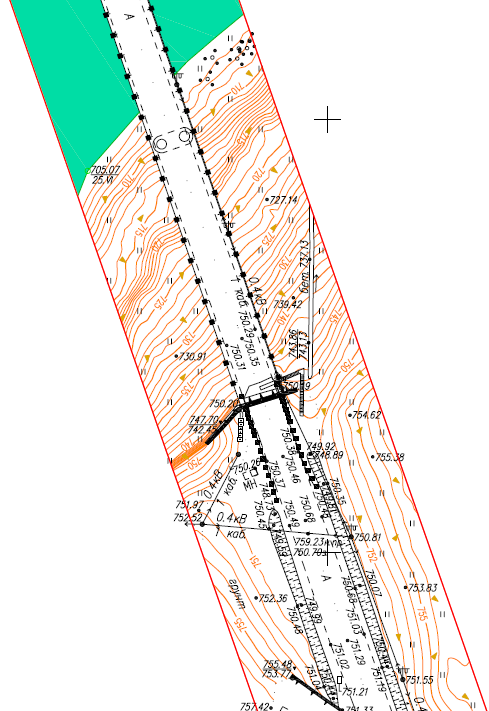 The method of geodetic survey is rather important. The most modern , efficient method for land surveying is terrestrial laser scanning. volume calculation (moving earth, soil, excavation works, bulk material on dumps). 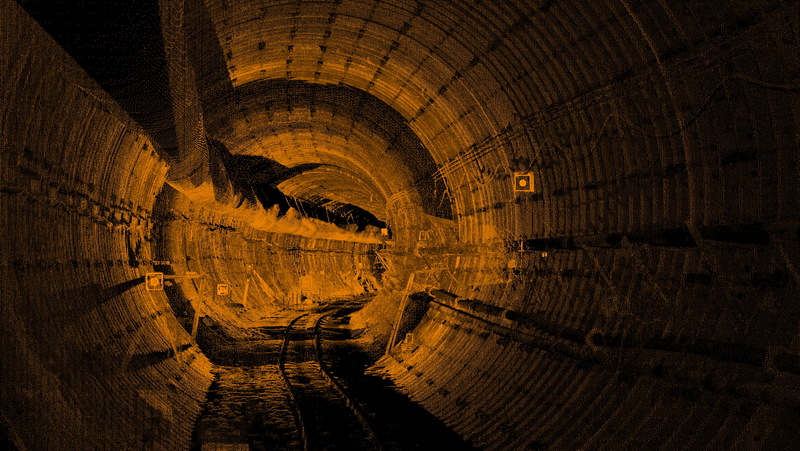 It is highly cost effective to use laser scanning for surveying transportation infrastructure if machine control systems are used for construction itself. The reson is that surveying before construction and as-built survey after construction is carry out by three-dimensional method. It makes design process and control of construction easier and cheaper. 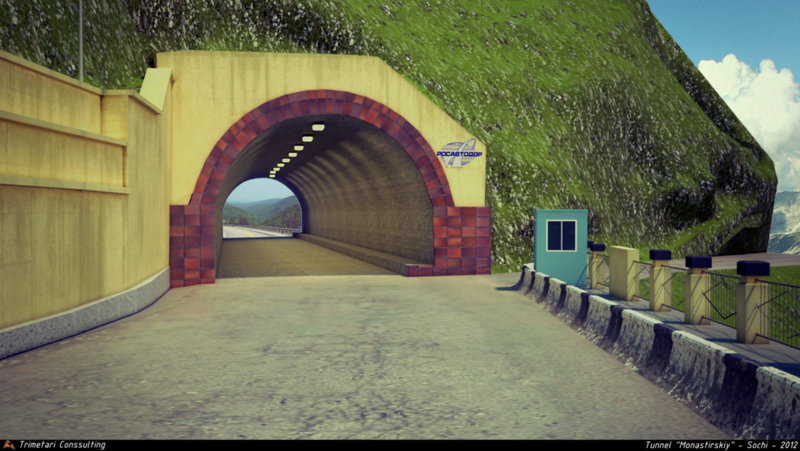 It is rather rational and cost effective to use laser scanning for control of construction of highways, bridges and tunnels. The core advantage of the 3D laser scanning technology in this case – operability of the data obtained. It is possible to make safe survey of a highway with intensive traffic. Application of the 3D laser scanning technology allows us to minimize the human factor influence based on high degree of data acquisition automation. If it is necessary to have an “as-built” or “as-is” 3D-model of an object with a lot of features to be surveyed and measured, it is highly advised to use 3D laser scanning. According to this model, with high accuracy corresponding to reality, it is possible to carry out different measurements in the comfort of the office, without going to the site. Often it is impossible to take some measurements on a real site, while the virtual model allow us to do it in seconds. 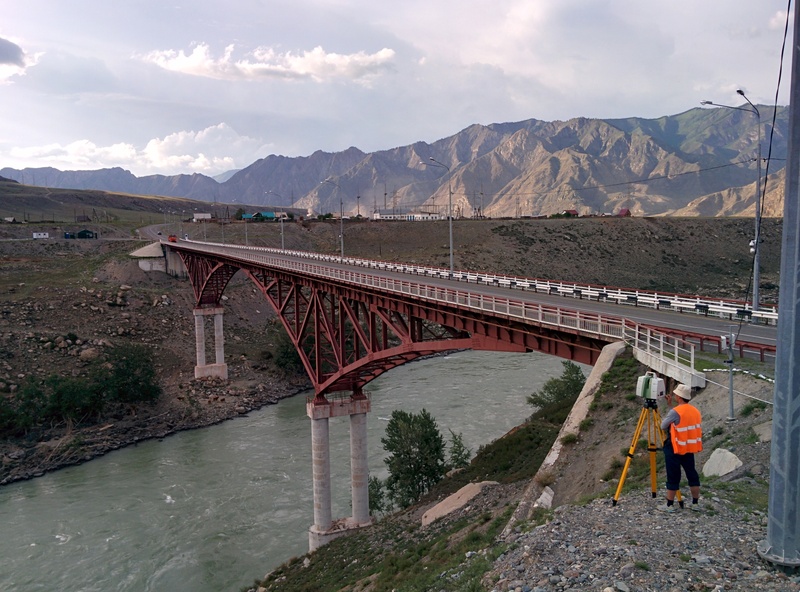 Another important feature of the use of laser scanning of transport infrastructure objects is the high degree of automation in the processing of a point cloud. 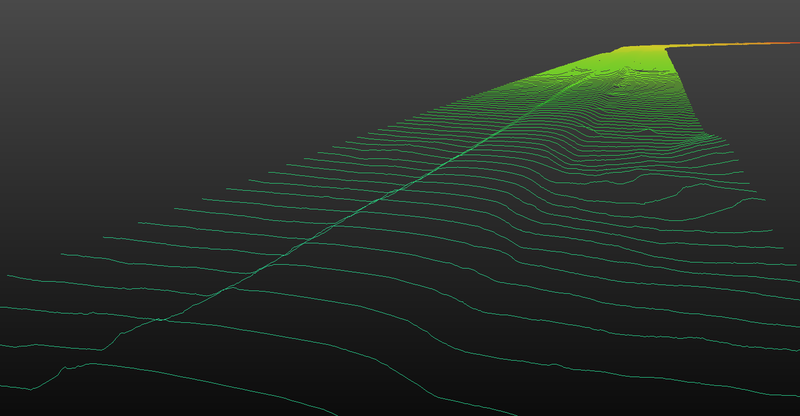 For example, there is a possibility to automatically make a set of cross-sections of a point cloud with a variable distance. 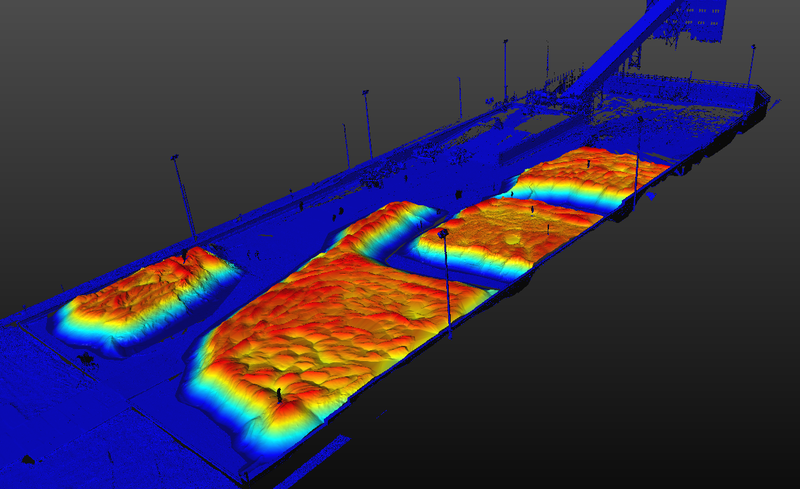 Trimetari Consulting LLC has extensive experience in the application of 3D laser scanning of transport infrastructure. Information on the completed projects is available on the Projects page. To receive a complete reference list, confirming the qualification of the company, to order of laser scanning services, to calculate the cost of laser scanning, please contact us via the Contact page.